I gave up on making GIFs today, hopefully tomorrow will be better. I've never had trouble with Chrome on either Android or W7 unless it's a very large upload. Sounds like your putting a URL into the gif-maker, but I've never tried that with a local file. Try a different browser? 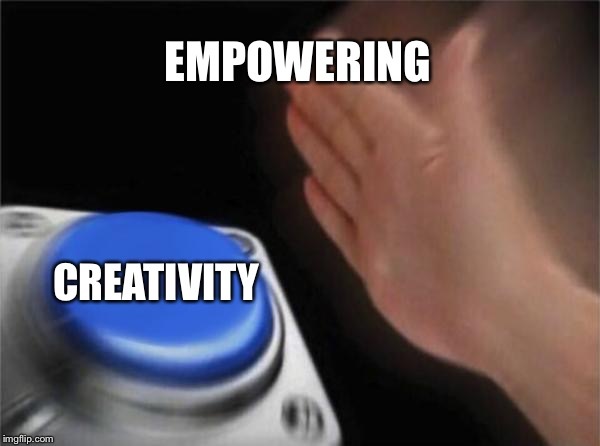 Post a link if it's something on teh interwebz. 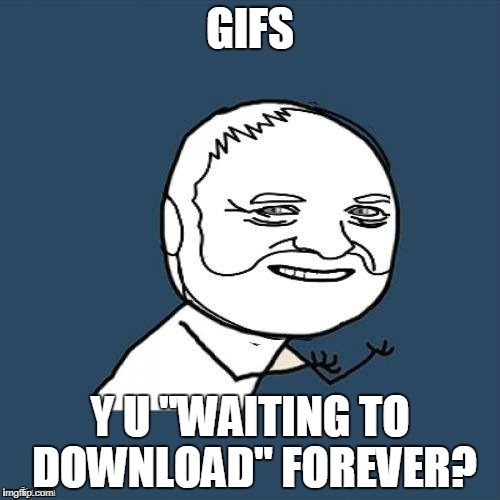 GIFS; Y U "WAITING TO DOWNLOAD" FOREVER?